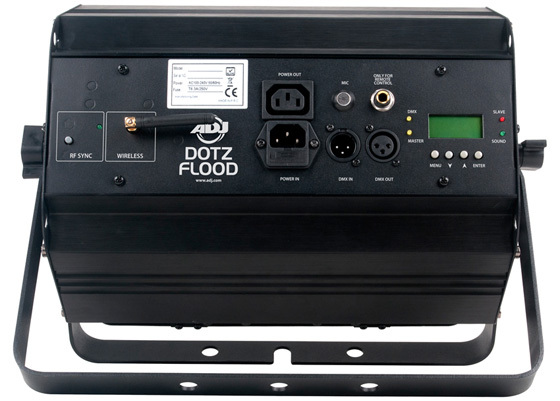 ADJ’s Dotz Flood is a Wash/Blinder fixture with advanced COB LED technology allowing for a powerful LED engine to be placed in a small amount of space. 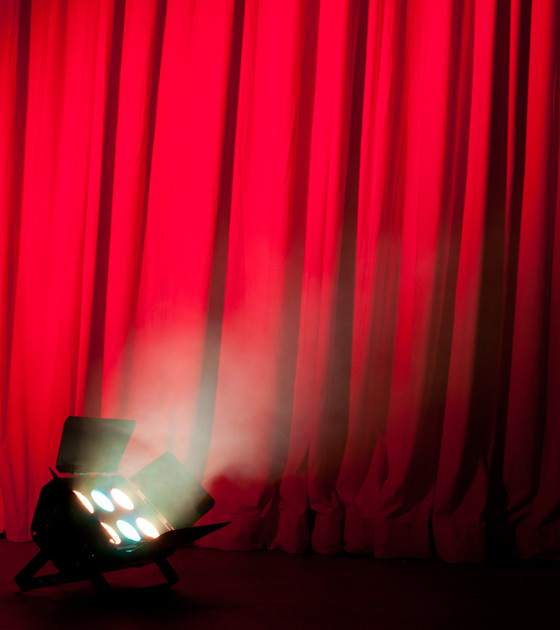 The result is a high output, smooth color mixing fixture powered by six TRI COB LEDs. 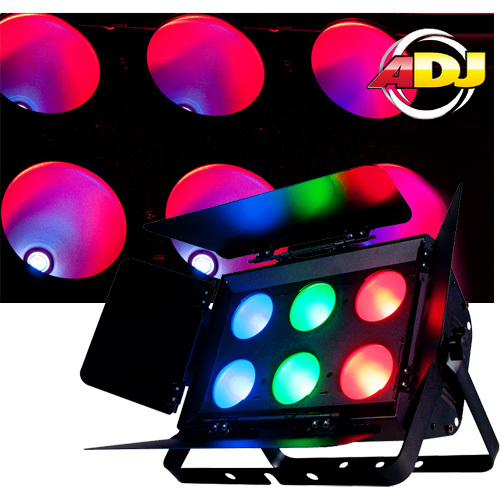 Dotz Flood is suitable for staging and nightclub lighting because it produces wide covers at a short distance and has no RGB color shadows.